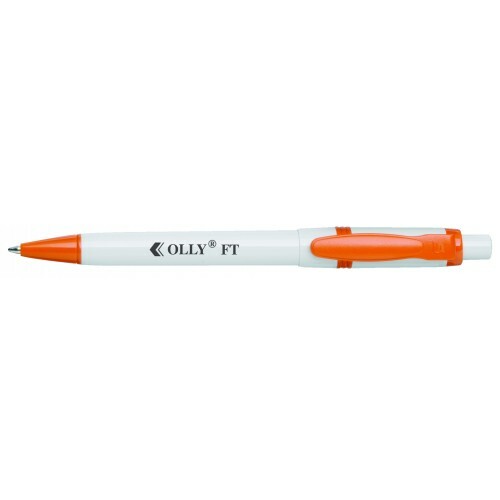 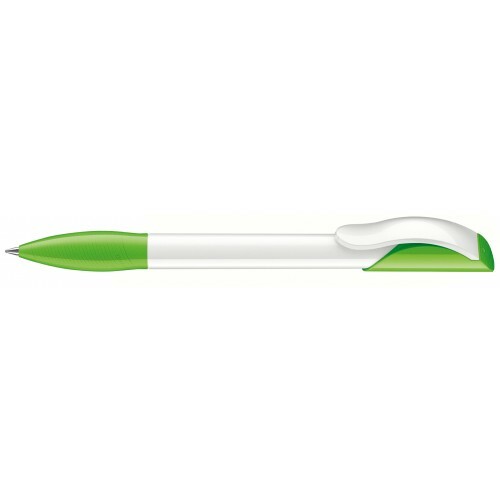 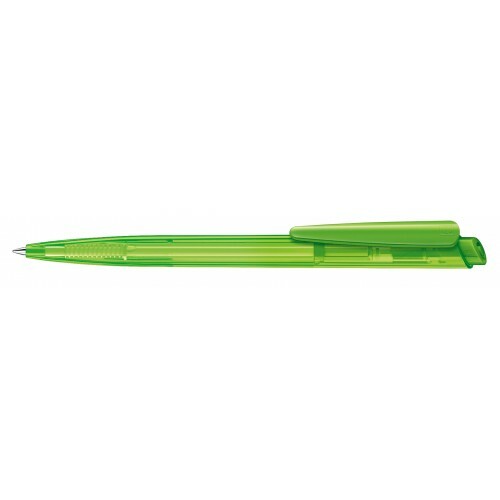 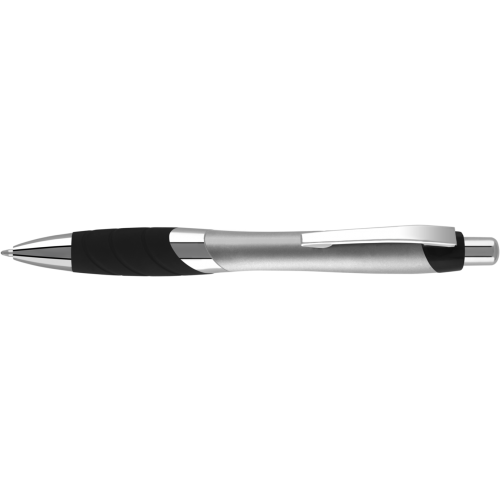 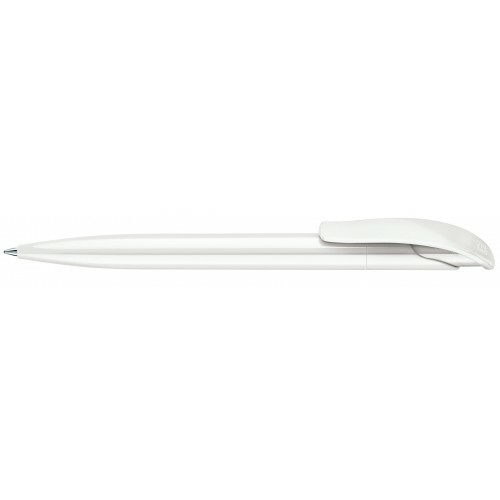 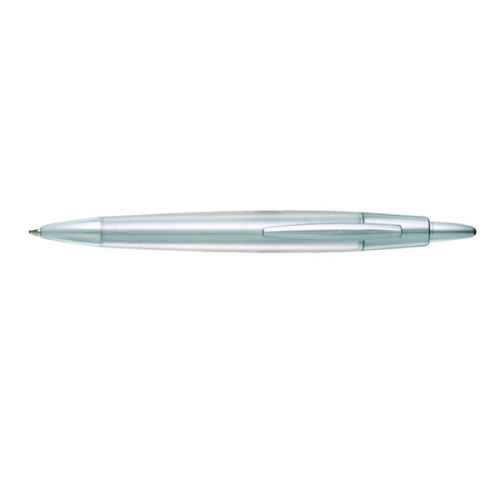 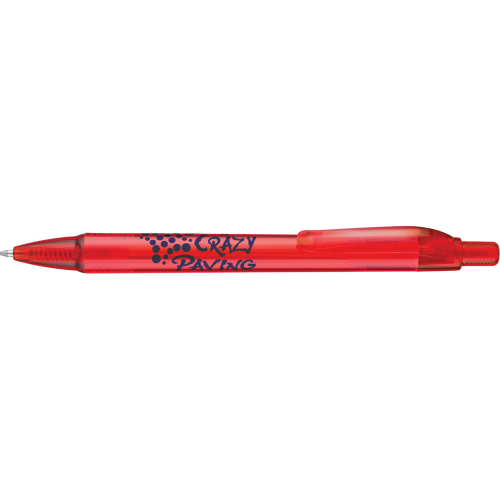 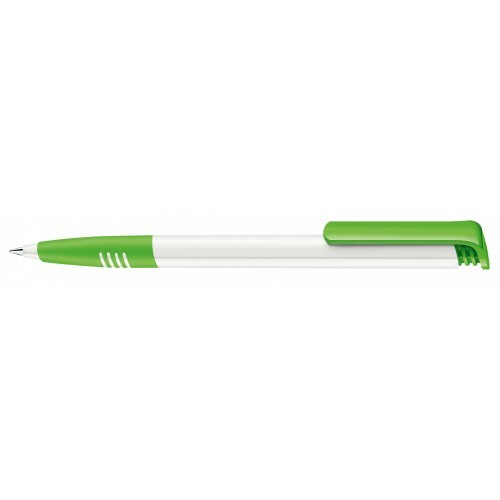 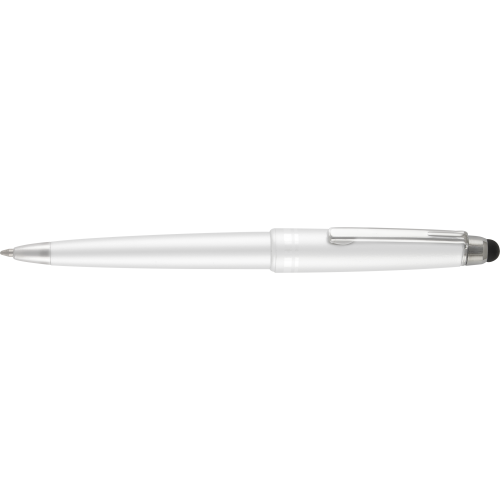 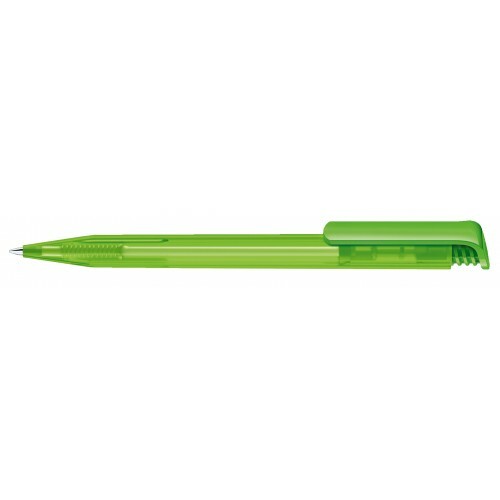 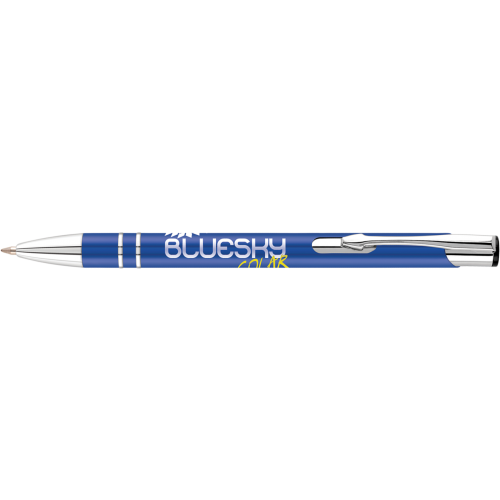 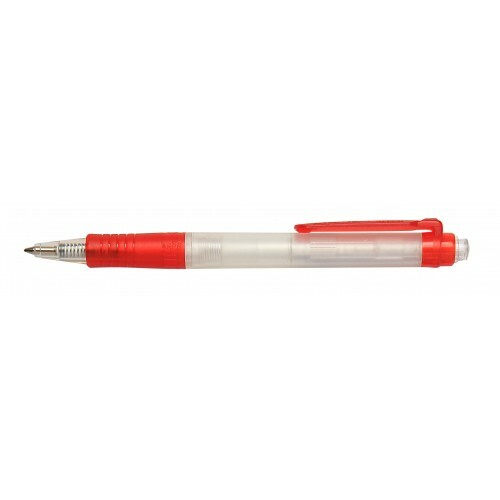 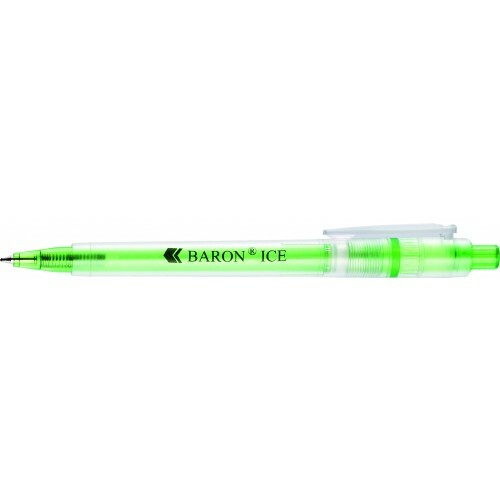 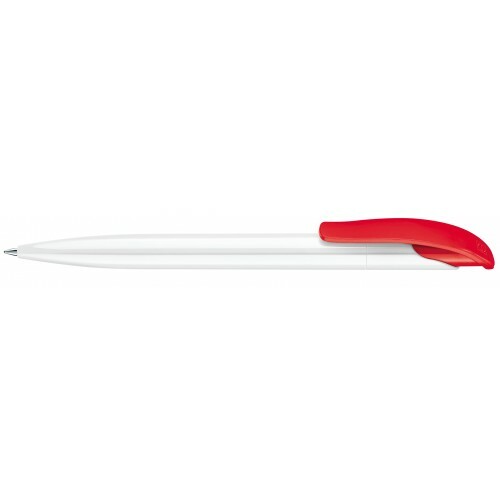 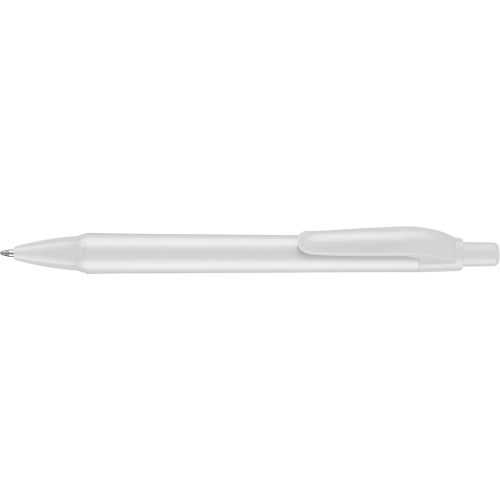 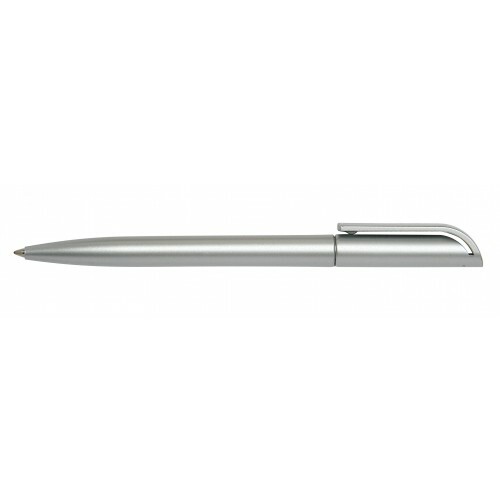 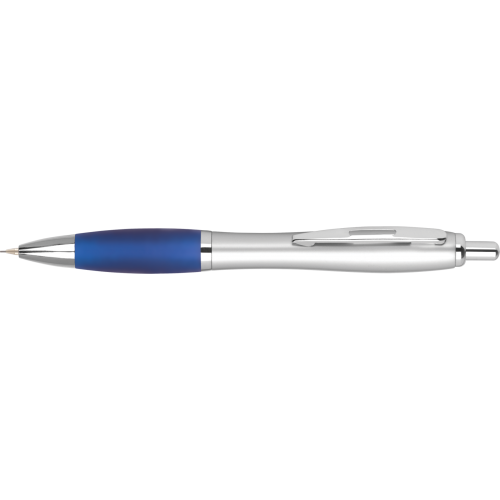 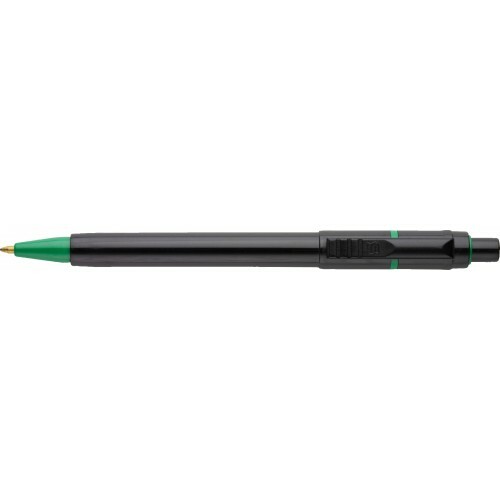 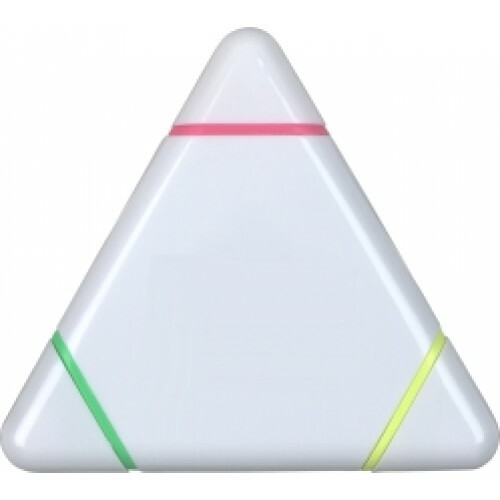 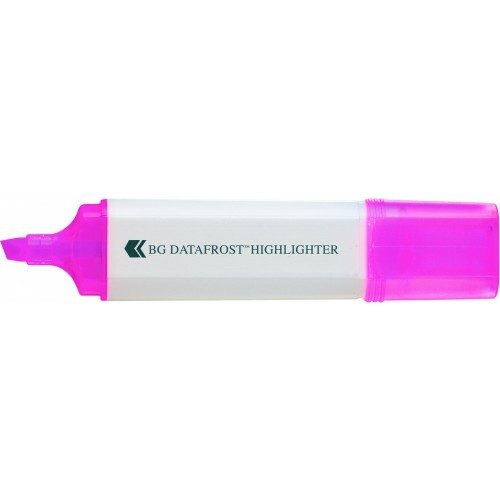 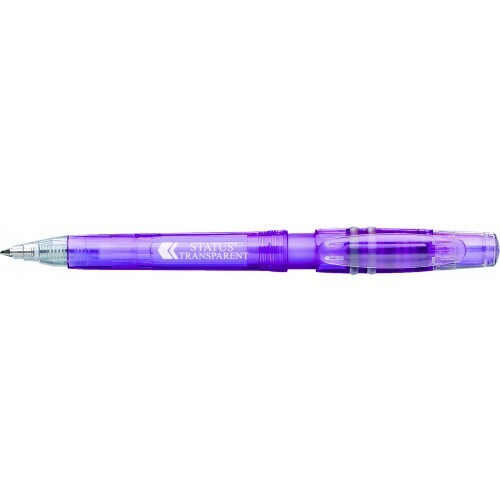 Below we have listed an extensive line of "middle of the range" company promotional pens. 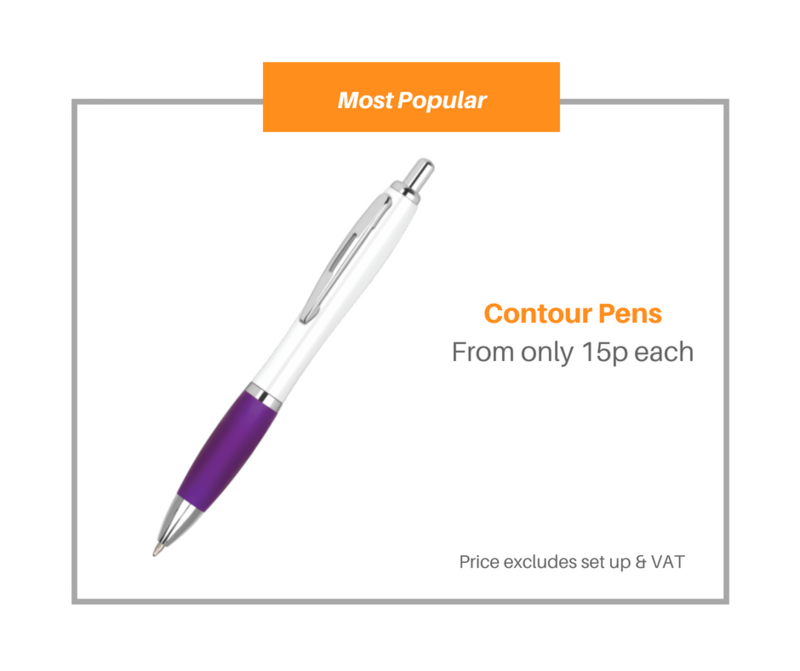 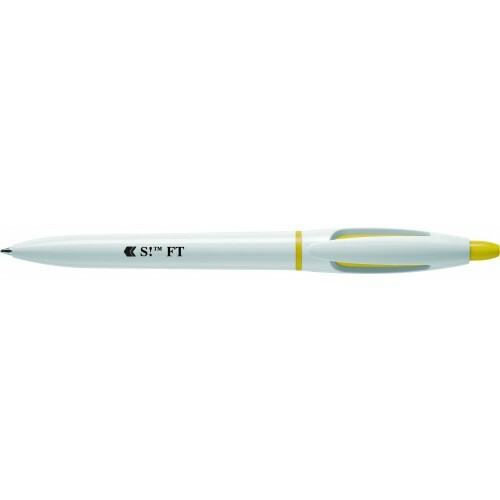 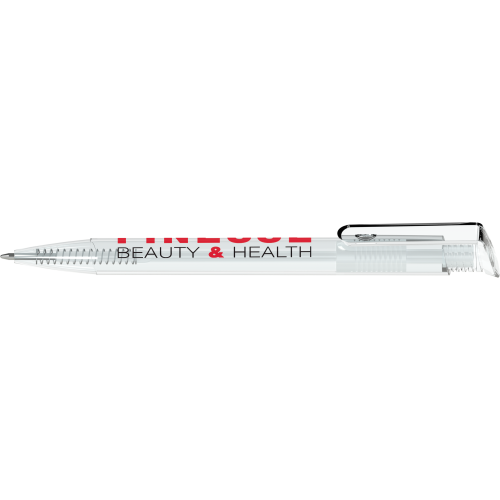 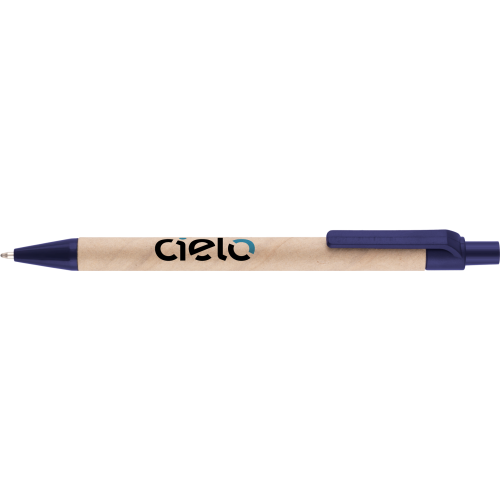 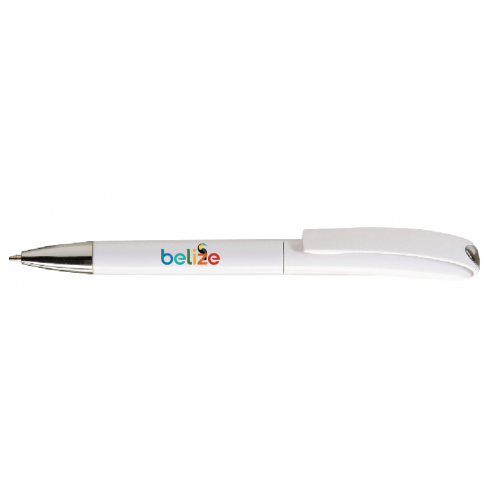 If you're looking for business pens that do not break the bank whilst offering you the opportunity to present your brand to your clients than the 21p to 30p range would be the range for you. 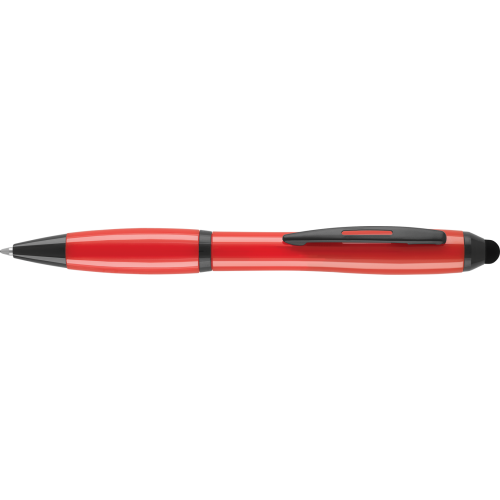 Upload your artwork, create your visual and checkout within minutes.